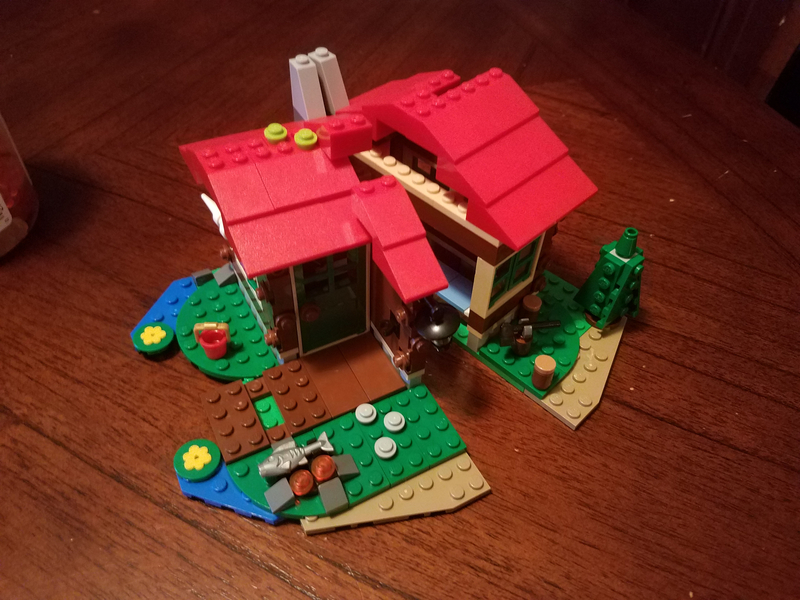 It looks like at least some of #31048 is there: green door and window, red roof bricks, brown bricks. Either way, looks like a great deal! Congrats! Wrapped up #31048 yesterday. Got this on clearance last year and it’s a nice little build. I thought the moose was creatively done too. 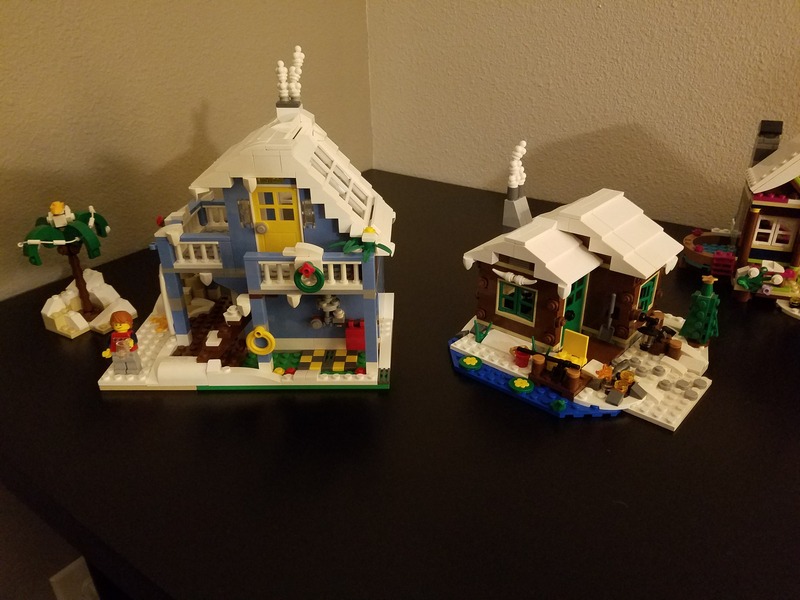 RE: My 71-yr-old Mom: "No religious sets? We'll see about that!" 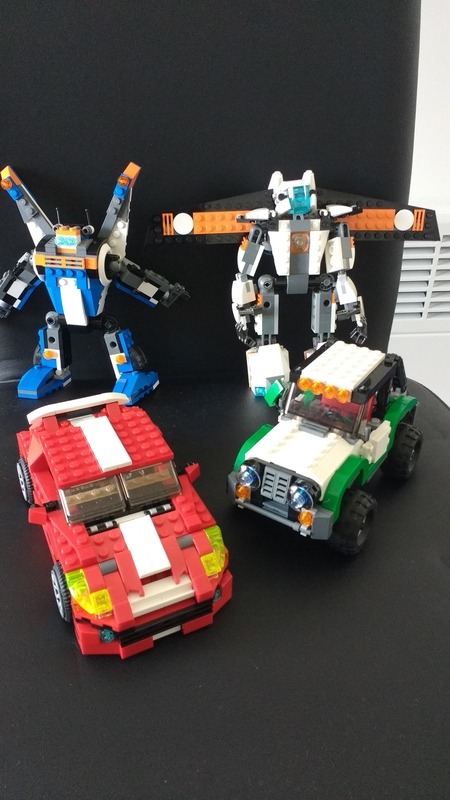 RE: What sets would you MOC?